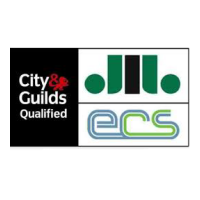 TMB Electrical offer first class electrical services, being fully qualified and trained to a competitively high standard. 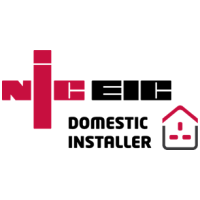 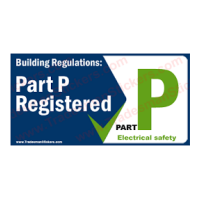 Professional, dedicated and in compliance with UK electrical regulations, all electrical works undertaken are completed safely, efficiently, and to our customer’s satisfaction. 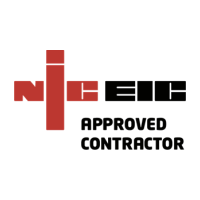 With services ranging from changing light fittings, installing additional sockets to total commercial property wiring, no job is too big or too small at TMB Electrical. 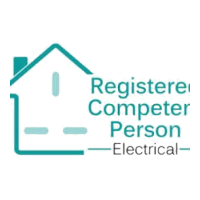 At TMB Electrical we provide a full range of domestic, commercial and industrial electrical contracting services. 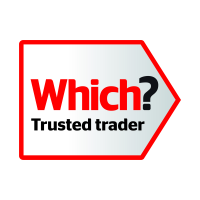 TMB Electrical believe in a fully transparent and honest service that customers can trust, building a solid reputation and client base from exceptional word of mouth. 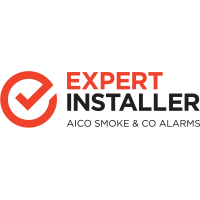 Providing a service second to none, all works are carried out quickly and efficiently with a technician who will keep you informed on progress and incurring fees throughout the whole process. 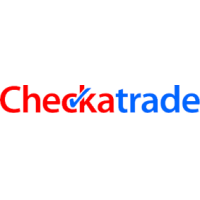 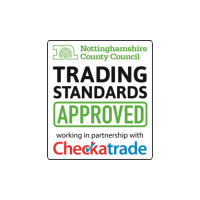 Trade accredited with WHICH Trusted Traders, Checkatrade and other trade accreditations e.g. 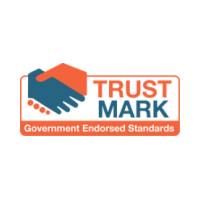 Trustmark.